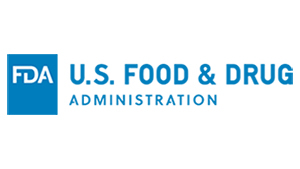 Yesterday FDA issued a draft guidance with the goal of modifying how it categorizes investigational device exemption (IDE) devices and helping CMS decide whether such a device should be reimbursed. Approved IDE devices are currently placed in one of two categories (based on device risk and benefit): Category A, Experimental/Investigational devices or Category B, Non-experimental/Investigation devices. 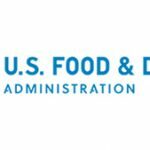 Once it is final, the draft guidance, “Food and Drug Administration Categorization of Investigational Device Exemption Devices to Assist the Centers for Medicare and Medicaid Services (CMS) with Coverage Decisions” will modify FDA’s policy on categorization of IDE products. It is part of a Memorandum of Understanding executed between CDRH and CMS’s Coverage and Analysis Group on December 2, 2015, which stated the necessity to streamline and enable efficient categorization of investigational devices and support CMS’s ability to make reimbursement determinations for those products. Comments on the draft document can be submitted within the next 60 days.